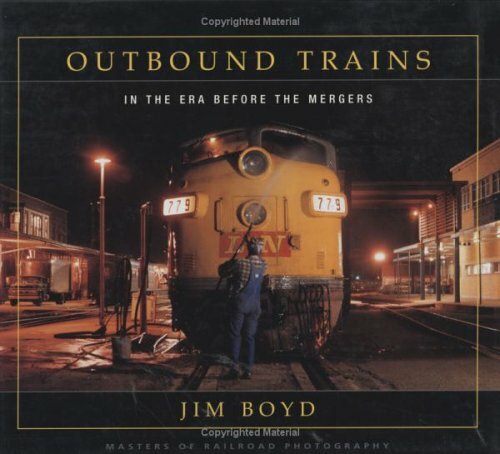 From the early 1960s through the 1970s. 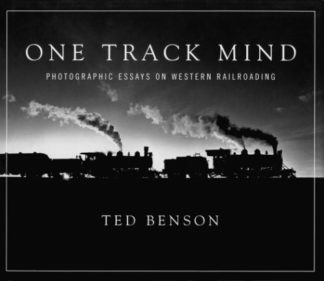 Outbound Trains features distinguished photographer, writer and rail magazine editor Jim Boyd’s best images, with emphasis on the colorful first-generation diesel railroads. 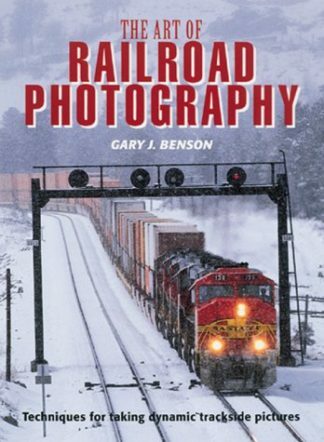 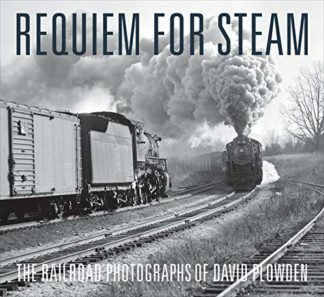 A lively text and scores of incomparable photographs take the reader coast to coast with most major American railroads and provide a sampling of interesting short lines and restored steam or main-line steam. 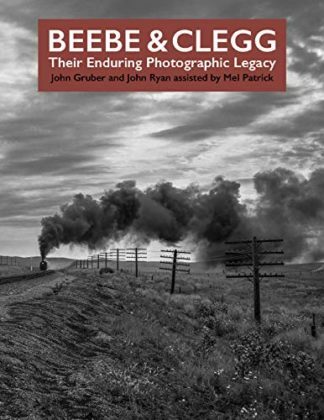 There are spectacular photographs of aging roundhouses, country stations, busy interlocking towers and the great stations of Chicago; pre-Amtrak passenger trains, from the Twentieth Century Limited and the Midnight Special to lowly locals, mail trains and branch-line doodlebugs; N and W Geeps and SDs in the West Virginia coalfields, the California Zephyr threading through the Feather River canyon, and slant-nose, stainless-steel-paneled Burlington E5s racing across the Illinois prairie; Pennsylvania GG1 electrics, Milwaukee Road boxcabs and Little Joes; and the historic steam of Southern Pacific Daylight and Union Pacific Challenger 3985, the world’s largest operating steam locomotive. 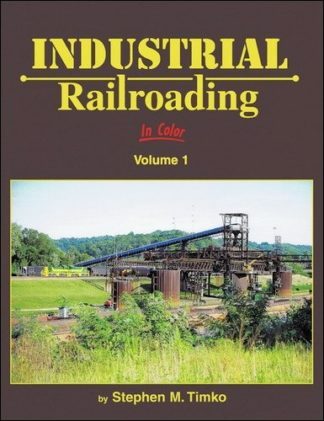 Outbound Trains is an absolute must for every railfan’s bookshelf.